Whether it’s writing or running it all comes down to one thing as to how I did them: I began. I made the decision to try it, and I started. Starting is the hardest part if you think about it. Fear can really hold us back, keep us from trying anything. But if you can break through the fear and start, if you can keep plugging away a little each day, you’ll be amazed at what you can accomplish. 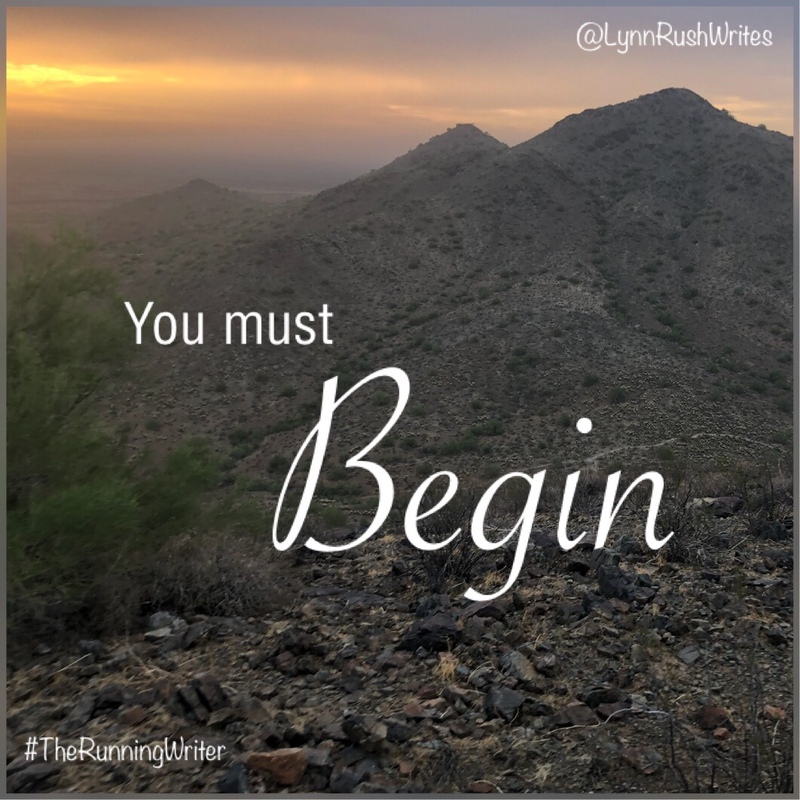 So what do you want to begin?